How to Train Your Dragon: The Hidden World won its second straight weekend at the box office with $30 million last weekend, but DreamWorks found a bright spot in an otherwise grim month. It was a very bad February at the box office. Revenue, overall, was down 26 percent when compared to this same time in 2018. But who, one might ask, is going to come in and save the day? 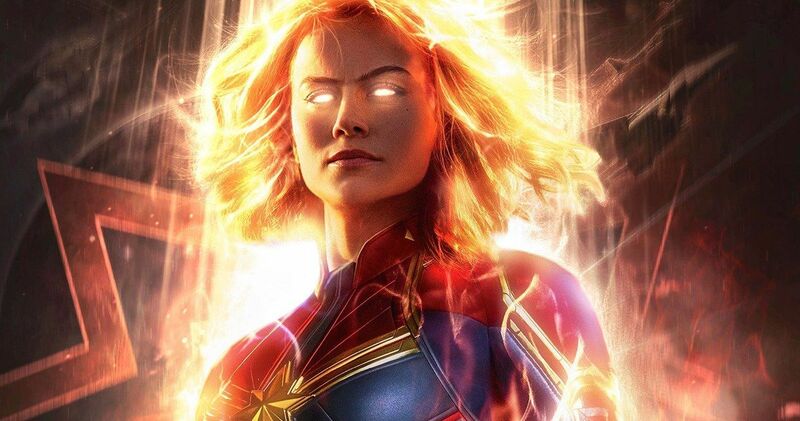 The answer to that question is Captain Marvel, which is poised to give a much-needed boost to box office revenue this weekend. The only question is, just how high can Marvel’s latest fly? Tyler Perry’s latest, Tyler Perry’s a Madea Family Funeral, should easily take the number three spot with around $15 million. Rounding out the top five will be The LEGO Movie 2: The Second Part and Alita: Battle Angel in what could be a tight race. Though, the former may get the advantage here, as Captain Marvel could steal much of the same audience who would turn up to see the latter. Be sure to check out our full list of weekend box office predictions below and check back with us on Sunday for the weekend estimates. These numbers were provided by Box Office Mojo.